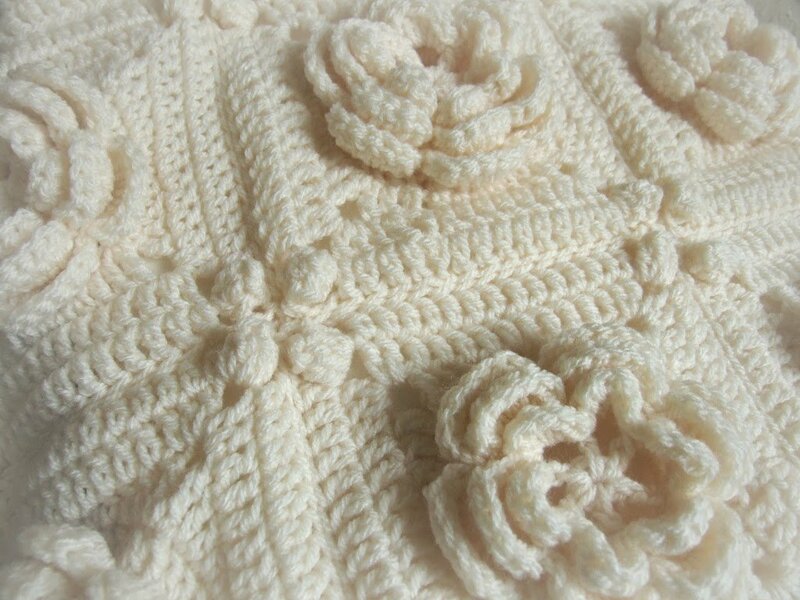 Meet my Rosanna crochet pattern. I don’t think I ever got around to posting about this pattern. The pattern is for the 8 inch crochet block and includes yardage per block so you can work out how much yarn you’ll need. 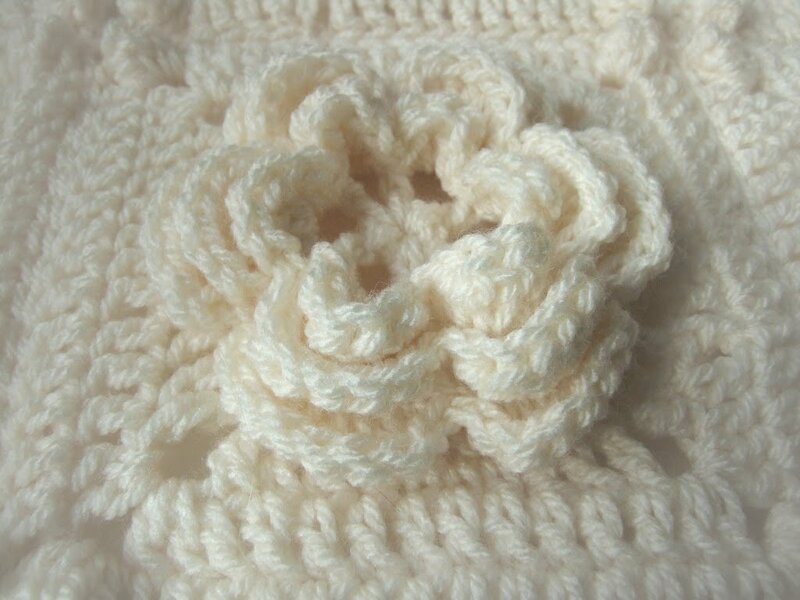 I published it on Ravelry and Etsy ages and ages and ages ago but didn’t mention it here. It’s one of my favourite patterns, so sumptuous and squidgy! 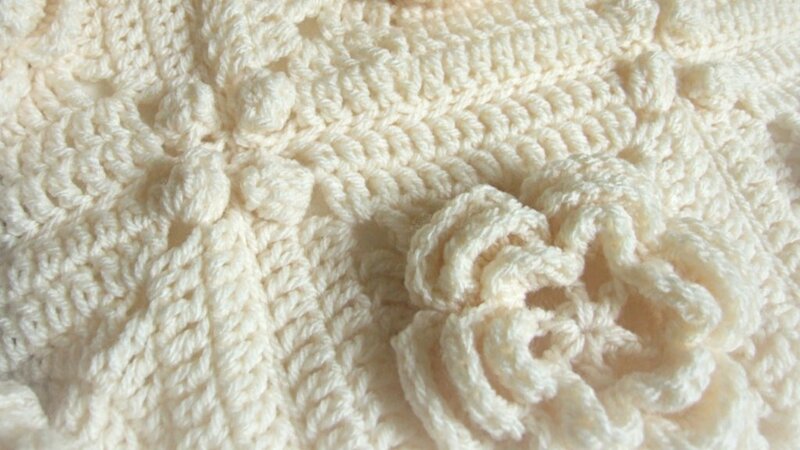 The PDF download pattern is available in either US or UK crochet terminology. The pattern is also available on Craftsy.